I am so excited about all the stuff I want to do in January that I almost don’t know where to start! But this handful of things made the cut, and the rest of them I’ll try to focus on in February. Eric’s dad gave me a course on creative non-fiction that will really help me with my Big Project (hurray! ), and I am so pumped to start it. I am also going to be taking Ali Edwards‘ One Little Word online course, as well as Elise Blaha Cripe‘s I Choose online course on goal-setting. These two ladies are some of my greatest sources of creative inspiration, and I am beyond pumped to spend some time with them this year. I am also hoping I’ll have time to work on my Turkish this month. I have been missing it, and I’ve got some books that I can work with to rekindle what I’ve learned and add to my little arsenal of vocabulary. Now that it is downright chilly in our apartment (yay! ), the idea of heating the oven to 450 for hours on end sounds pretty awesome. I haven’t baked bread since sometime last spring, so I am excited for that. I plan to finally join Blogher this month, so I can hopefully connect with some other blogging ladies. This blog is not at all about fame and fortune, and I don’t even check my stats anymore, but I think that what we’re all seeking when we write is a positive and meaningful connection with someone. Blogher seems like a positive way to encourage that kind of interaction, so I’m all in. When we were home in Memphis, Eric found a copy of Writer’s Market at an awesome bookstore, and he brought it over to me. (As a side note: I completely adore him. He could not possibly be more supportive of me and my projects). There are a ton of helpful articles in the front, and the bulk of it is a gigantic listing of places that seek writer submissions. It would be so awesome to get some of my essays and articles published, so I’m hoping to learn some more about the process and work on that this year. I was fortunate enough to have some really moving spiritual experiences over the holiday break, and it reminded me of how much I crave that in my life. I don’t usually talk too explicitly about my faith here, but it is very important to me, and the love that I find there is the source of everything that I do. I am excited to attend some local events in that arena this month. 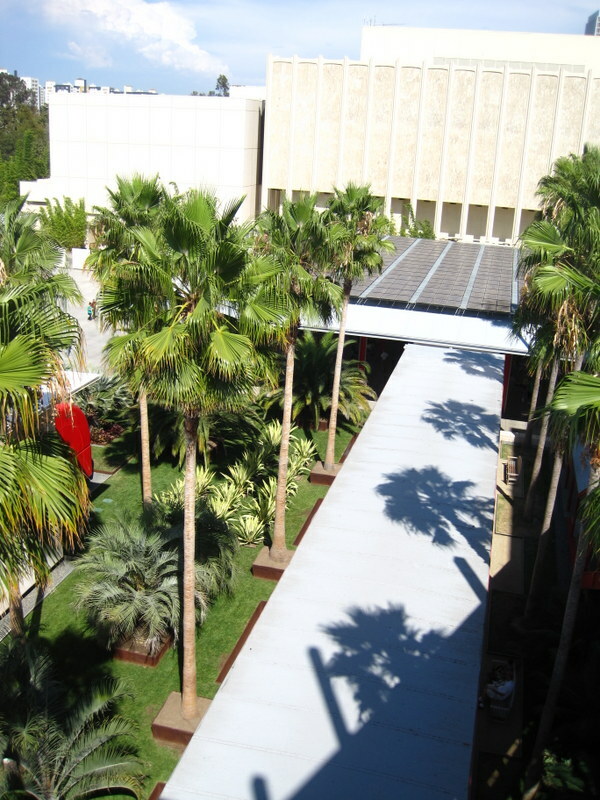 Even though we have lived in Pasadena for a year and a half, I am just now starting to get connected to local writers and bloggers. There are some monthly meet-ups that I’m hoping to get to this January. And finally, I plan to take tons and tons of pictures, of course! I hope your January is full exciting plans too! December goals have been updated here. 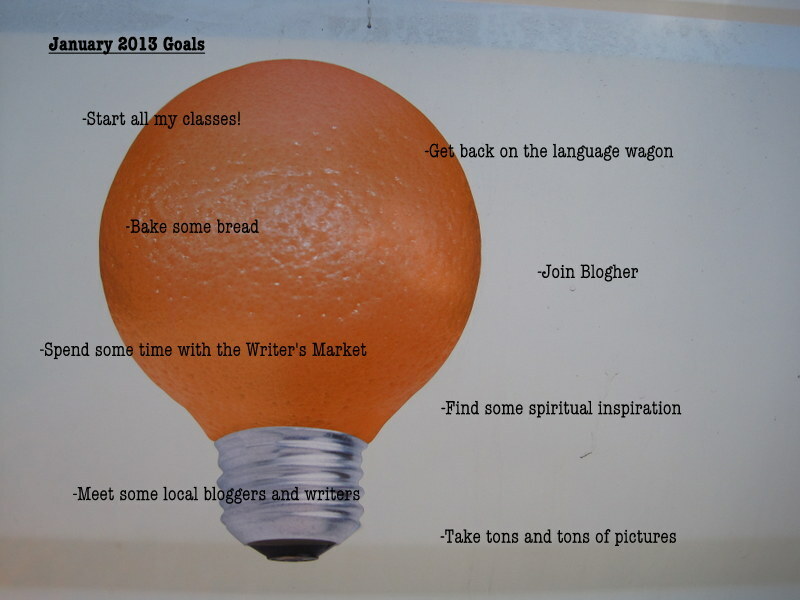 Update, February 2013: I have to say, I kind of went gangbusters on my January goals! I attribute this to new year zeal! I started all my classes, and they are all awesome! I baked three or four loaves of bread, enough that I leave the rising cloth out all the time now. It’s a very happy development. I did join Blogher and am still exploring over there–much more to be learned! I have been hanging out quite a lot with The Writer’s Market, and I must say, it is probably the most fun part of my day. If you’ve ever wanted to be any kind of writer at all, that book is a Master’s course unto itself. So grateful for it. On the spiritual side of things, I discovered after I made that goal that our church was hosting an eight-week series on Ignatian prayer. I’ve been going for two weeks so far, and it’s been wonderful. And, the very same day that I wrote out my goal to meet local bloggers and writers, I found out about a meeting of them, where I could not have been more warmly welcomed, and I have been having a blast joining some new groups and making some new friends. Hurray for that! I did take plenty of pictures too, and the only thing I didn’t get to was my Turkish. Ah well, 6 out of 7 ain’t bad at all! I think I am too exhausted to say much more than that, but I will say that 2013 is already awesome because our Super Shuttle pulled up for us right as we walked up to the curb. Fellow LAX travelers can testify that this is nothing short of a bona fide miracle. I know I keep promising this, but seriously, new goal posts are coming this week! Happy new year! I love New Years, but not because I like to party or watch the ball drop or anything like that. I’d actually much rather be at home than out in the cold, and what I love best is just the opportunity to spend time with people I love and the prompting to look back with gratitude and to look forward with hope. This weekend we went to a service with Eric’s brother, and that was the main message: that gratitude and hope go hand in hand, that our hope for the future increases in proportion with our gratitude for what has happened in the past. We were invited to meditate for a moment on the things we are grateful for in 2012, and I was in tears almost immediately. There is just so much to be thankful for. What really moved me, though, was thinking about the times that were difficult this year, and realizing how gently and lovingly I’d been carried through them. There is such a peace in that knowledge, such a comfort. As 2013 begins, I am beyond excited about all the things I’m hoping and planning for the year. 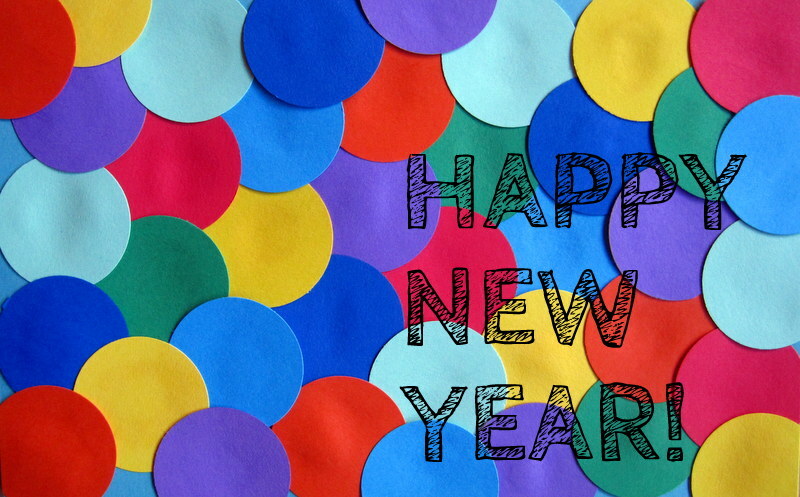 Happy happy new year to you and yours–I hope this year is your best yet!